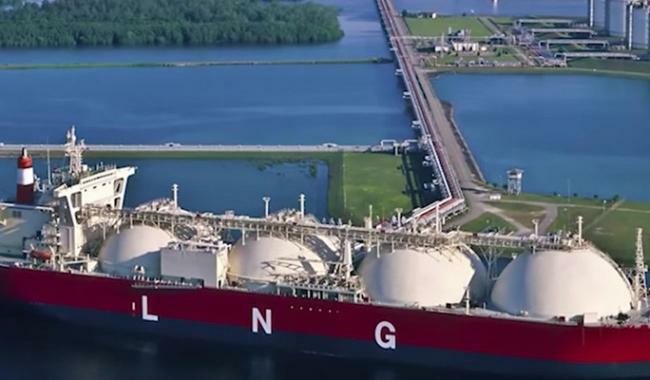 ISLAMABAD: A Bloomberg news report has confirmed what the Pakistan Muslim League Nawaz government had claimed that the LNG supply deal with Qatar saved the national exchequer millions of dollars. A report from the Pakistan State Oil presented two weeks ago to Senate Standing Committee on Petroleum, and reviewed by the US financial daily, details how the 2016 deal came together with Qatar, the world’s largest supplier of liquefied natural gas. Pakistan then informed Qatar about the lowest bid, from Russia’s Gunvor Group Ltd., which the Middle East supplier agreed to match. Pakistan still purchased some LNG from Gunvor, awarding it the first tender. But the volumes it sought from the second tender ended up in the final Qatar deal, bulking it up by 25 percent. Senator Mohsin Aziz from the ruling Pakistan Tehreek-e-Insaf party, confirmed the details of the presentation to Bloomberg but insisted that the government would probe the matter further. 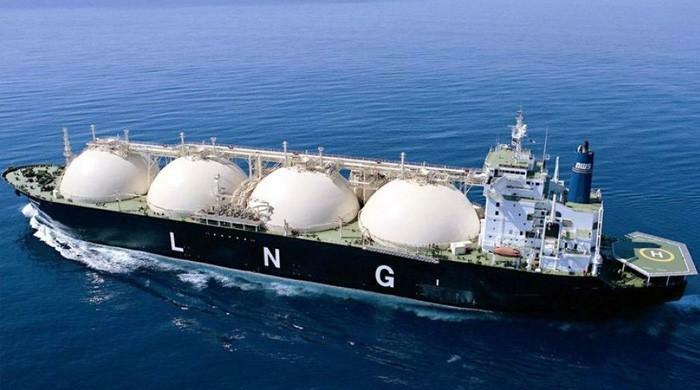 The Federal Minister for Petroleum and Natural Resources Ghulam Sarwar Khan said on Wednesday that the National Accountability Bureau (NAB) is actively probing the 15-year liquefied natural gas supply agreement between the Pakistan State Oil (PSO) and Qatargas in February 2016.